Forget coal! This week naughty listeners get punished when we read the wafer-thin novelization of killing-Santa comedy The Santa Clause! 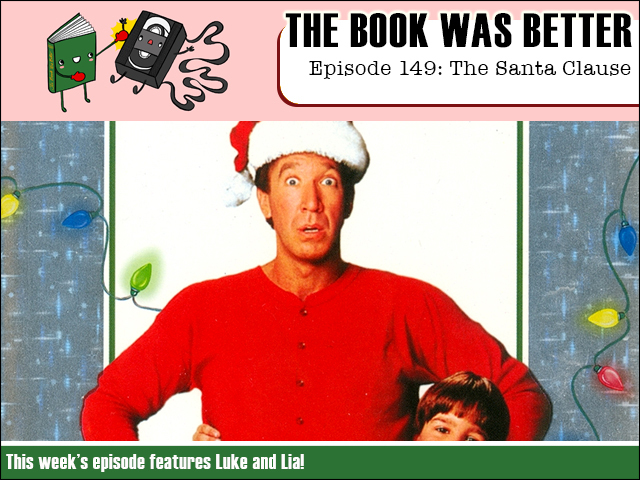 Joining me in the sleigh is guest host Lia as we talk about deadbeat dads, the high Santa death rate, and try to figure out why anyone in their right mind would be interested in Tim Allen! This is the darkest Christmas story of them all! FPcast for December 14th 2015: Peanuts!